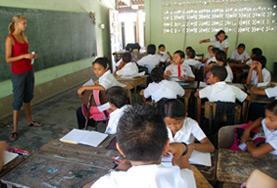 You can teach English in Central America as a volunteer teacher with Projects Abroad. 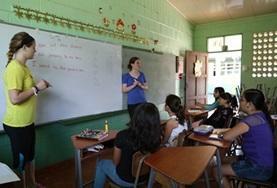 English skills are extremely important in Central America and a good command of the language leads to better jobs and a more secure future. 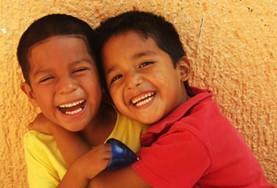 As a teacher, you could find yourself teaching children in care centres, elementary schools, and high schools. You will mostly be teaching English and concentrating on improving your students’ conversational abilities. If you have a passion for music, dance, sports, drama, or other languages, it may be possible to teach these as well. 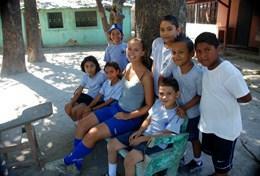 How Can I Volunteer to Teach in Central America? 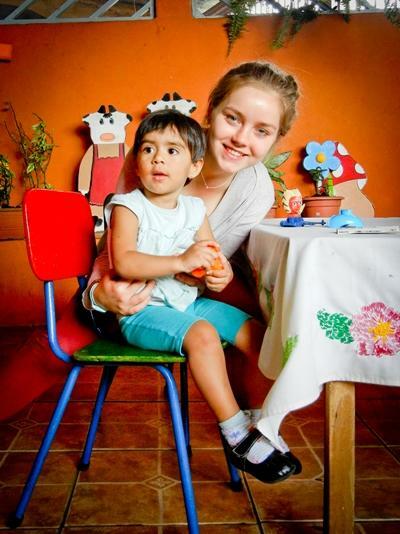 You do not need any experience or a TEFL or TESOL certification to volunteer as a teacher in Central America with Projects Abroad. As long as you have a passion for education and enjoy working with children, you can be a successful teacher. 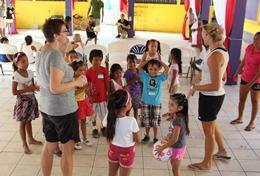 As a teaching volunteer, you may work as an assistant to the local teacher or teach independently.